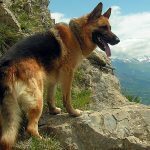 A rundown of the 12 best dog breeds for personal and home protection, including the German Shepherd, Great Dane and many more! 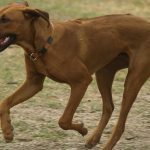 This dog breed is fearless in nature, extremely intelligent and easily trainable, which makes it a top choice. 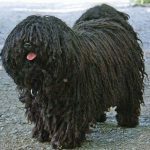 It’s this animal’s universal recognition that causes thieves and intruders to ignore houses with this noticeable breed and attempt a house further down the street. When this breed is not “patrolling” its territory, it loves to spend time with the family, always exuding a calm and friendly demeanor. Looking to intimidate a would-be attacker? 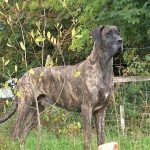 Look no further than the Great Dane. 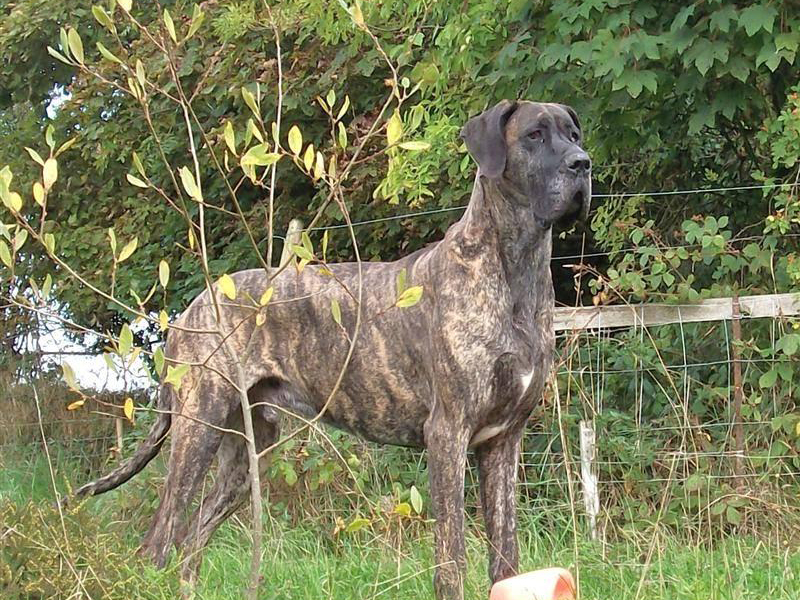 One look at the massive overall size of the Great Dane and an intruder would think twice before entering that house. Yet, truth be told, this loving animal is a friendly, easy-going breed. 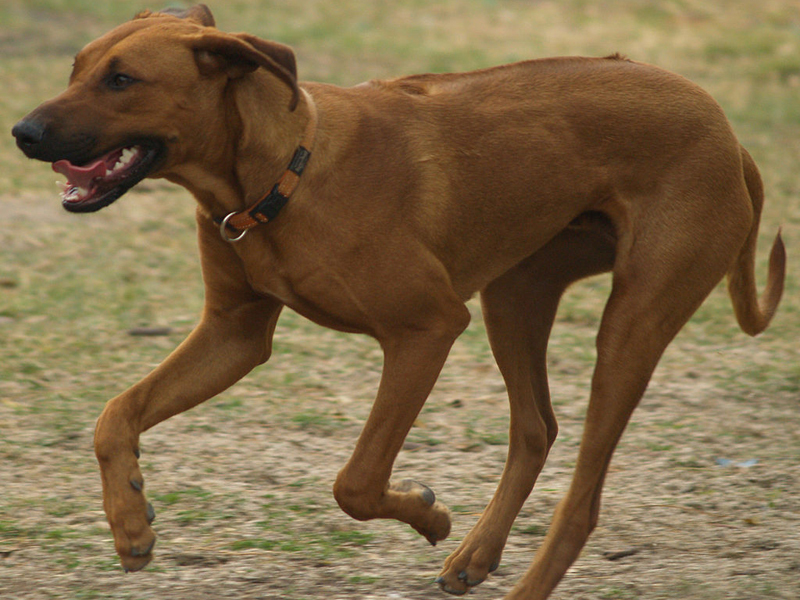 Standing large and muscular, the Ridgebacks were originally bred to hunt lions, which in itself says a lot. They are fiercely independent and have a strong prey drive that makes them great natural watchdogs. 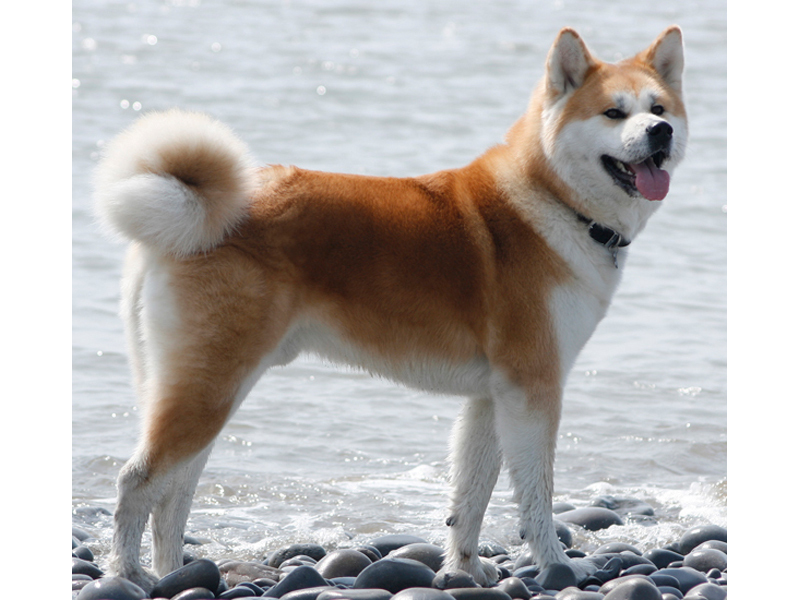 The Akita is a gentle family dog breed and could be considered the detective of the bunch. It has very strong protective instincts. 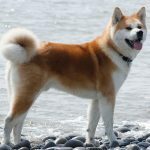 If danger is sensed, the Akita will silently investigate. 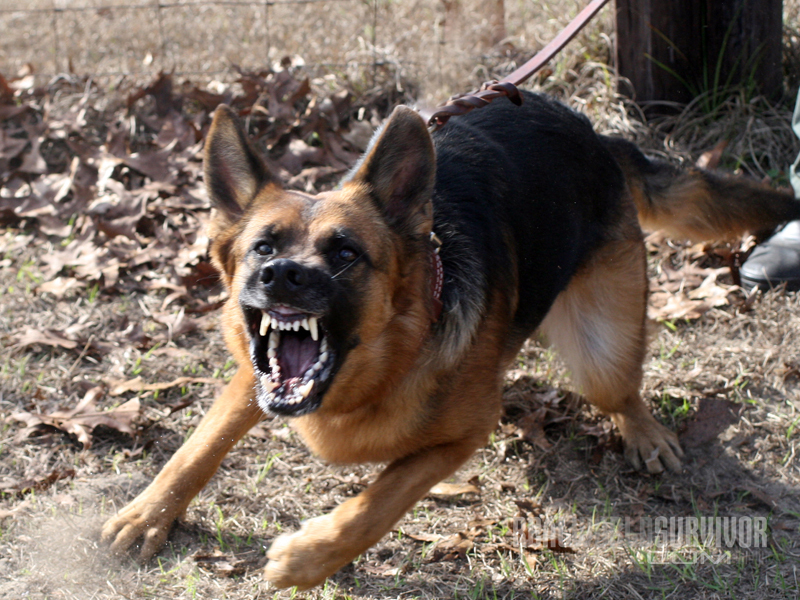 If an intrusion is detected, this normally quiet and docile dog will bark continuously, alerting anyone nearby! 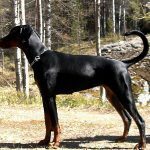 Few things are more frightening than a Doberman Pinscher running at you at full force, growling with its full set of sharp teeth exposed. 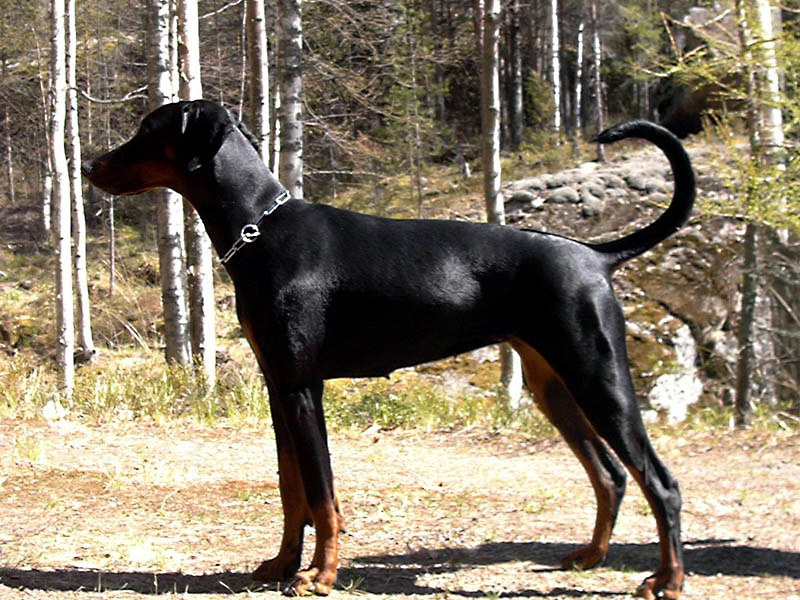 Extremely fast and highly intelligent, the Doberman is pure muscle and ferocity. 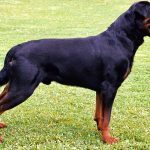 Any home with a large backyard or lots of land for this breed to run is ideal to stop a thief before he even has a chance to pick a door lock or shatter a window in your home. 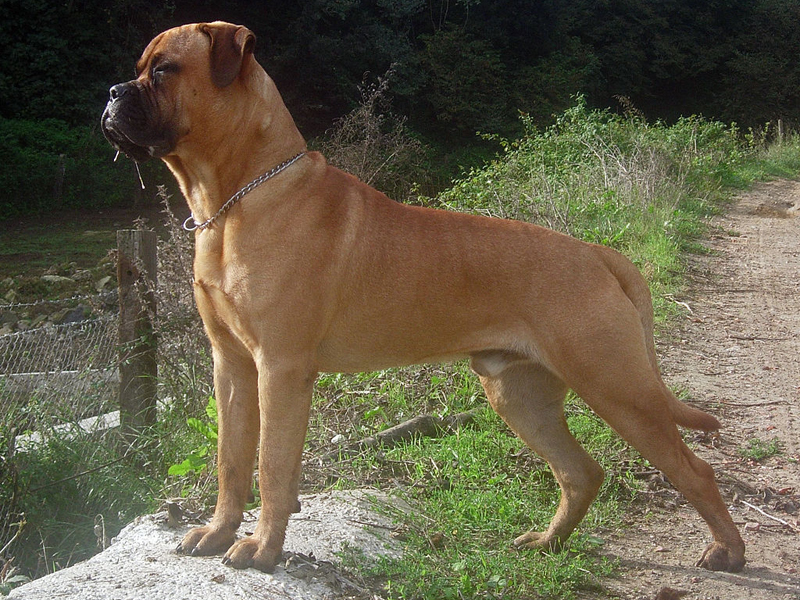 Strength and power is the combination this animal brings to a confrontation with an uninvited “guest.” An intruder might be toppled over by the sheer power of the Bullmastiff. 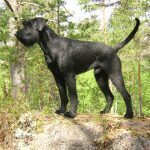 Compact, powerful and intimidating, the Giant Schnauzer makes an excellent guard dog. 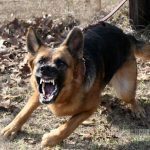 They do require very strict training, but the outcome will be rewarding when your front door is opened by anyone this canine doesn’t know. You do need to always enforce your dominant role in the household or this assertive animal may just take over that spot! Training this breed at a very young age brings out the behaviors of their original use—protecting cattle from predators. 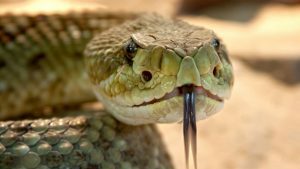 These natural traits easily adapt to protecting your family from harm if threatened by intruders. 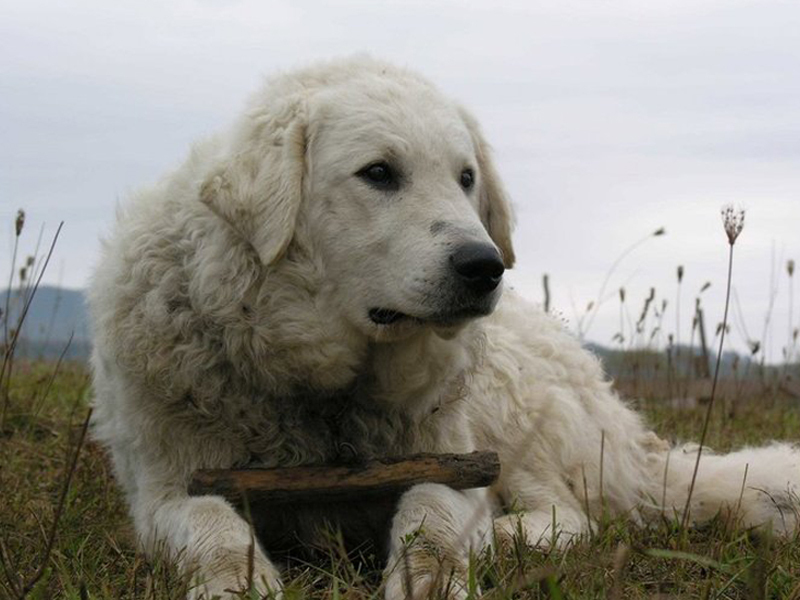 They are very courageous and forceful in times of danger, yet make great family pets when at peace. 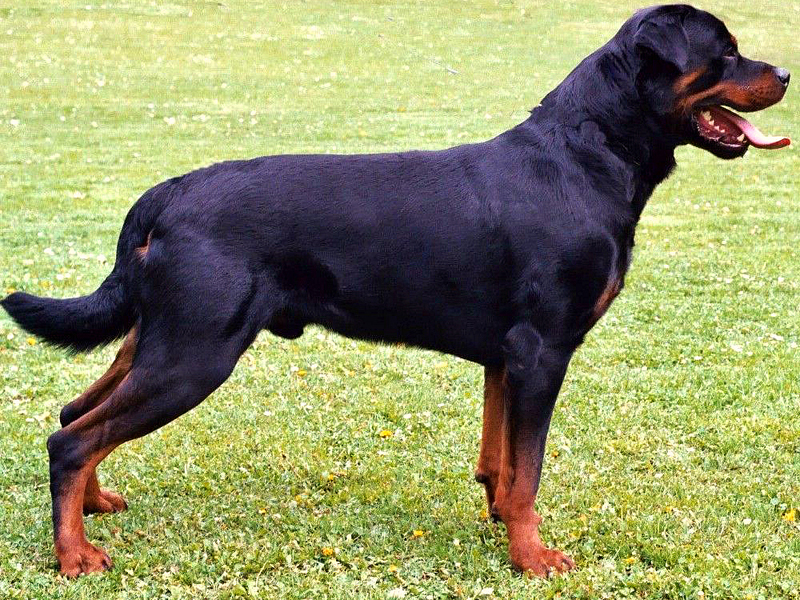 This breed requires proper and intense training from a very early age, yet the rewards you gain will be definitely worth the effort. 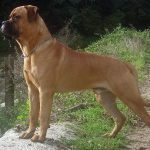 They are very territorial and make protecting fellow “family members” top priority, which makes them excellent guard dogs. 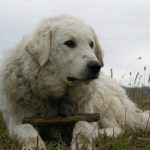 Though they may lack the extreme power and strength of other breeds, the Kuvasz makes up for it with sheer determination and a steadfast instinct to protect “their” household. Determined, aggressive animals such as these will cause any intruder to turn-tail and exit as fast as they entered this animal’s domain. 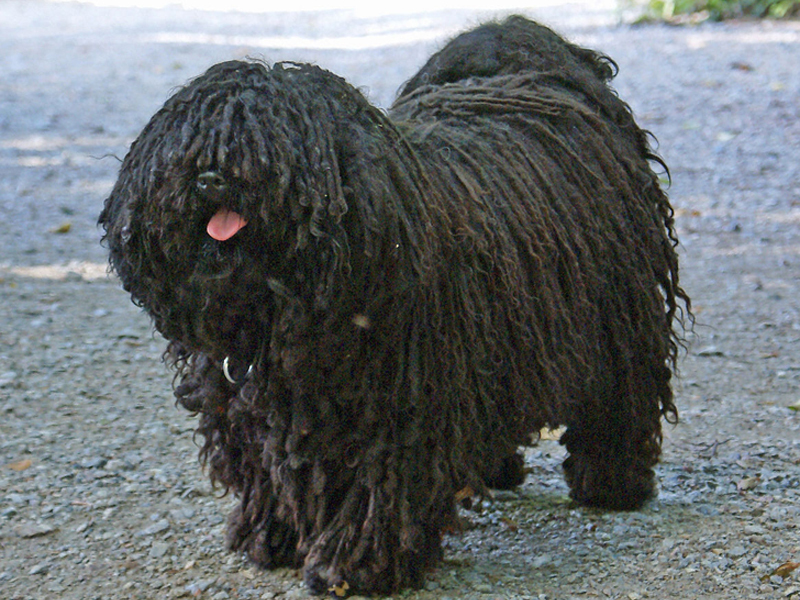 The Puli is always on alert and has an innate suspicious nature. 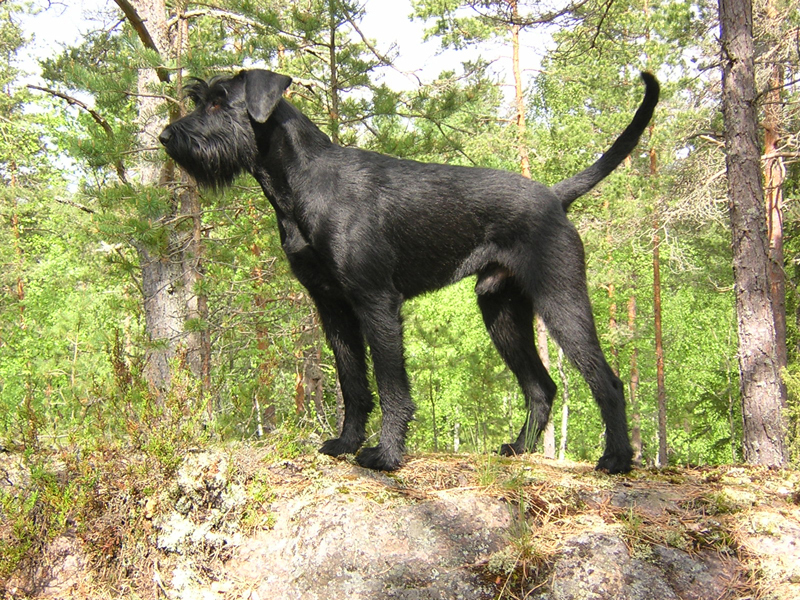 It will investigate even the slightest sound or disturbance, and if anything out of the ordinary is detected, they will bark to alert their master. 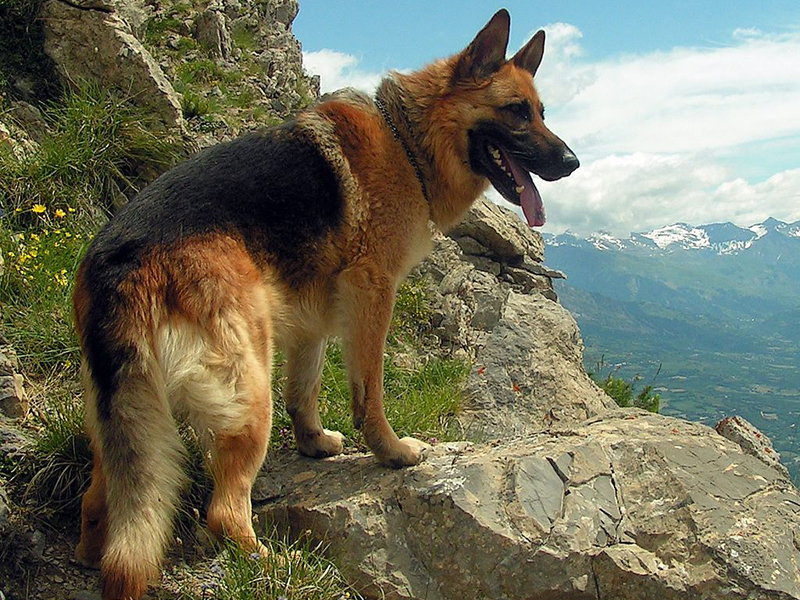 They require constant companionship and love to share outdoor activities with their owners. This breed doesn’t immediately take to strangers very well. Their combined power, strength and ferocity make them ideal to protect their masters from anyone they don’t know. 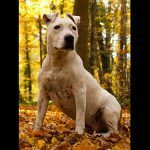 Although all these dog breeds differ in strength, speed, ferocity and sheer power, the one trait that remains constant with all of them is their loyalty. 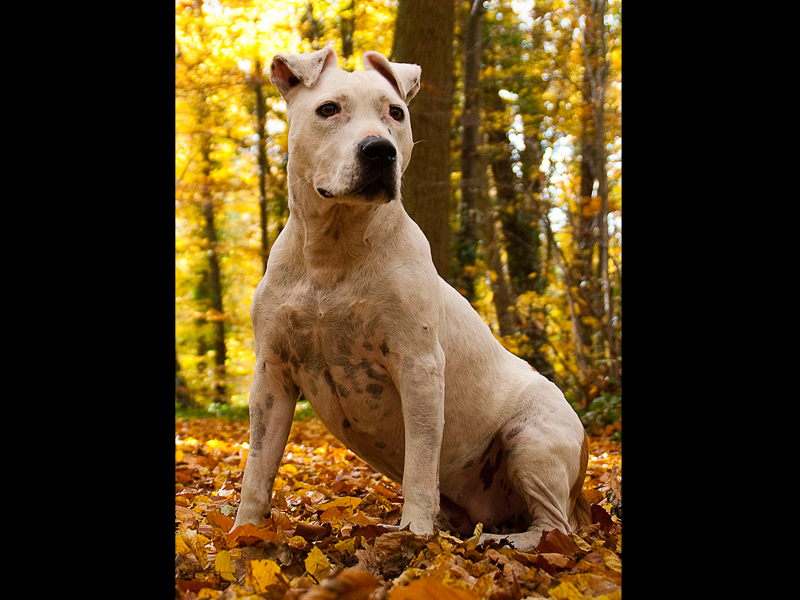 A dog’s presence can help protect your valuables when you are away and keep you safe. But which breed of guard dog to get? 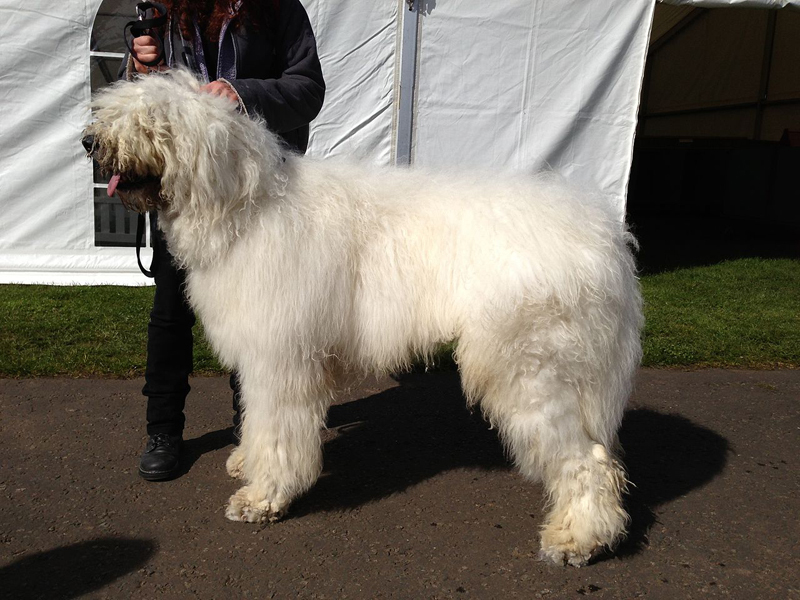 The answer lies in knowing what each of these most popular breeds bring to the table. 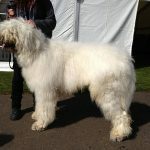 Check out the gallery above to learn about the 12 best dog breeds for personal and home protection. 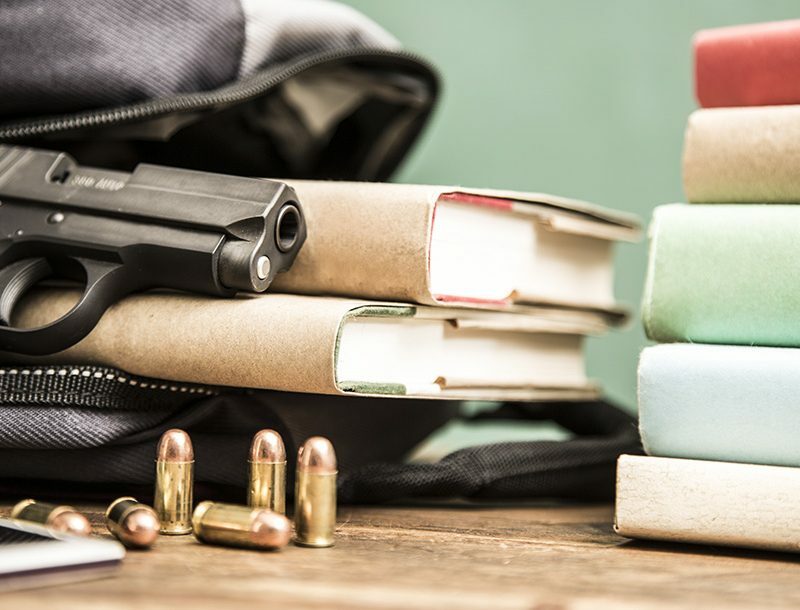 This article was originally published in the SURVIVOR’S EDGE TM. Subscription is available in print and digital editions here.